Early results from a survey looking at how journalists go about their everyday work – including double-checking information – has so far produced little regular referencing of practice guidance provided by the Press Complaints Commission. 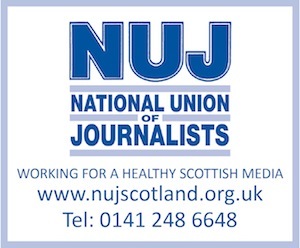 The short survey – still available for completing – is being conducted by a student at Strathclyde University, as part of a masters degree in journalism. The results will prove timely, since next month a Cross Party Group at the Scottish Parliament is hosting a debate about the PCC, to include its chair, Baroness Buscombe, and The Scotsman editor, John McLellan. Says student, Ben Cottin: “Early results are putting accuracy as the most important aspect considered when working on a story but that double-checking information is not systematic, even on subjects journalists are not familiar with.